As I write this, I am absolutely exhausted. I mean, I'm waiting for a team meeting to start and trying to stay awake. Most of this week has been an effort to stay awake and be alert, but I can't be happier. I know it looks like I've been a really bad blogger...and I'm so sorry! I can't even stay awake right now to type this, but I figured I'd post a few things! 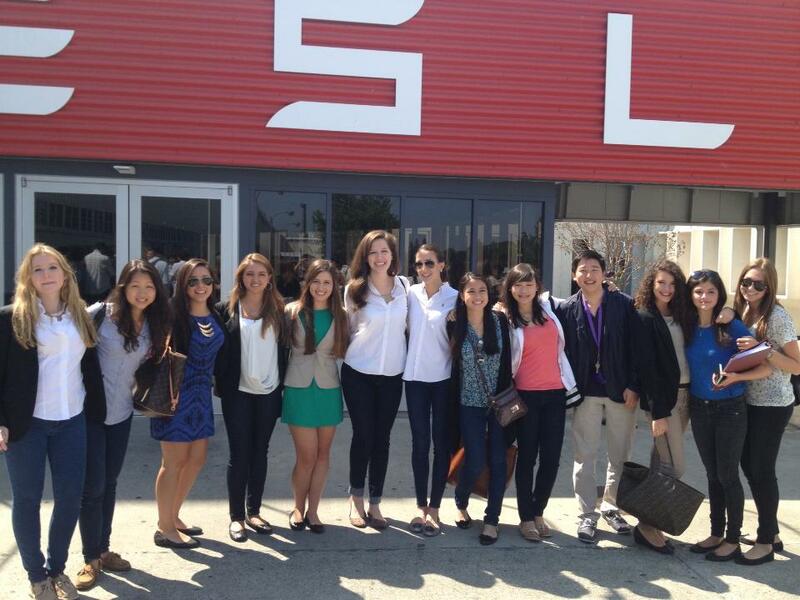 Yesterday, we went to Tesla Motors and Google. Pretty much the best day I've ever had, not even kidding. It was too legit to be at Google, especially a company that I use the products of every day (I mean, Google owns Blogger!). But I'll have to write more about how in love I am with Google later. The girls (and Fred) at Tesla. 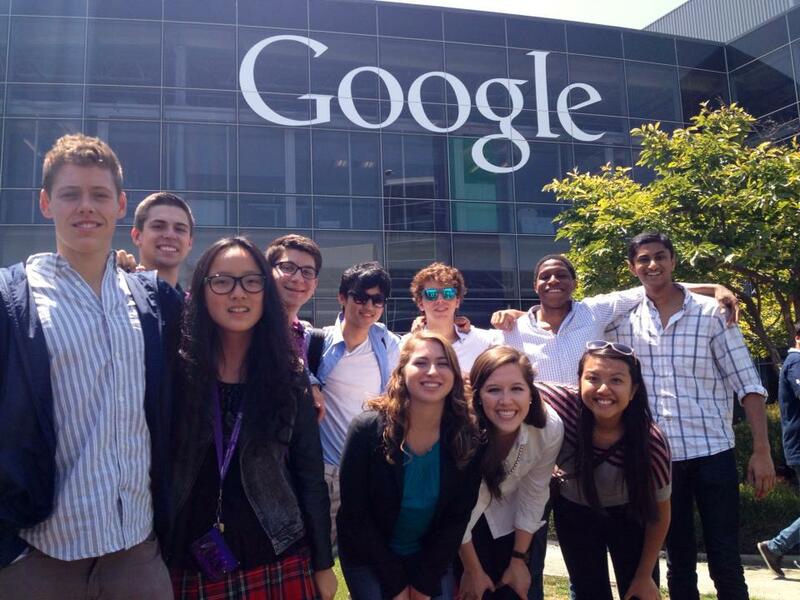 Team Puff Daddies at Google! 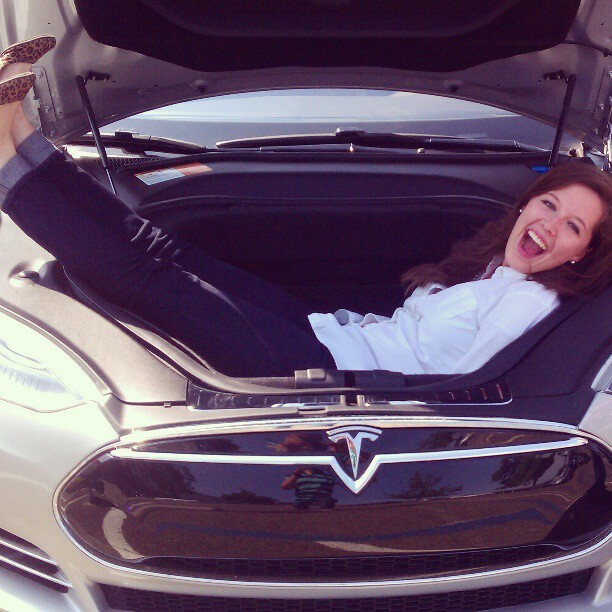 They let us hang out and look at the cars at Tesla! Today, we're going to the beach at Santa Cruz. San Francisco may be in California, but it's definitely not warm: very foggy, cool, and cloudy, so I'm pumped to be in the sunshine! looks like so much fun! I want to go to google headquarters! Have a happy Monday and be sure to check out my newest dress!